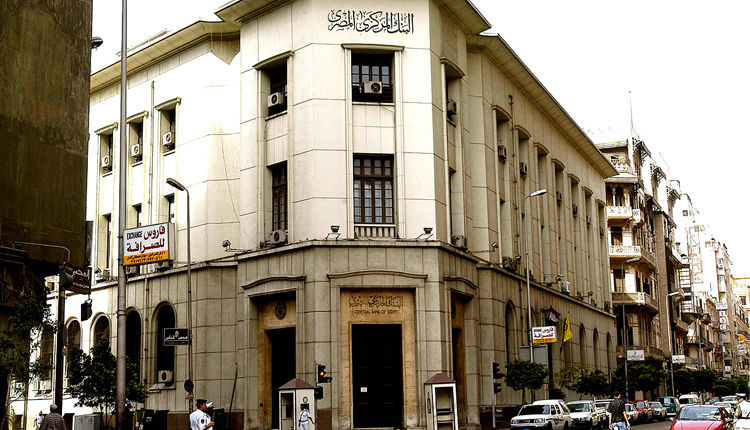 The Central Bank of Egypt has finished the final draft of the new banking law, Lobna Helal, Deputy Governor said. Helal added on the side lines of CI Capital’s 3rd Annual MENA Investor Conference that the CBE has submitted the new law to the cabinet in order to approve it then present it to the parliament. She added that the new law includes 170 articles divided into 6 branches. The new act gives the CBE a broader surveillance on money exchange and money transfer institution, credit risk guarantee institutions, credit granting entities, credit rating companies, service outsourcing companies, as well as companies and agencies working in the field of payment systems and services. Additionally, it increases the license and bank supervision fees 10 times to reach EGP 100,000 for every head office , and EGP 50,000 for every branch or agency. The CBE will have the right to increase or decrease this fee by 25%. The fee should be deposited in an account of the supervision department at the CBE. The account is regulated by the CBE’s governor.